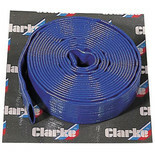 Top quality layflat delivery hose designed to be used with water pumps that have an outlet or reducer diameter of 1½". 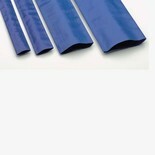 Top quality layflat delivery hose, suitable for use with 1¼" water pumps. 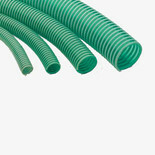 We have a range of accessories for your water pump, with products such as hoses with variable lengths, male and female couplers, valves and filters designed to fit and proficiently filter waste.